Packaging for coffee take away cups. The ingredients of each drink is illustrated on the cup to show that Shokoladnica provides quality coffee with deep knowledge of the best practice and to make each cup. 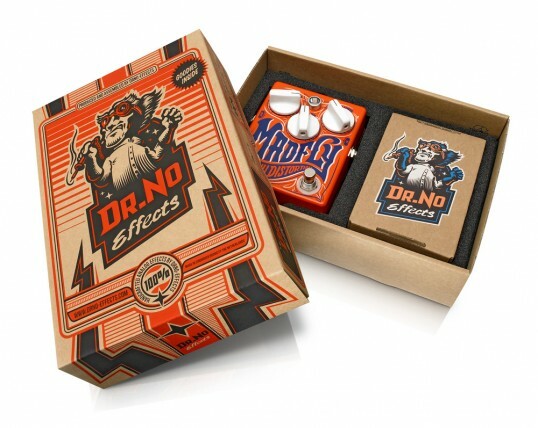 “I created the logo artwork and packaging design for DrNo Effects, a range of vintage guitar effect pedals. It has been an absolute pleasure to work on this job as I always love to mix graphic design, custom lettering and illustration. Monarchs have a vintage, timeless air to them that is unlike any other. The tuck case is printed in gold foil on an embossed, soft-touch navy blue card stock. 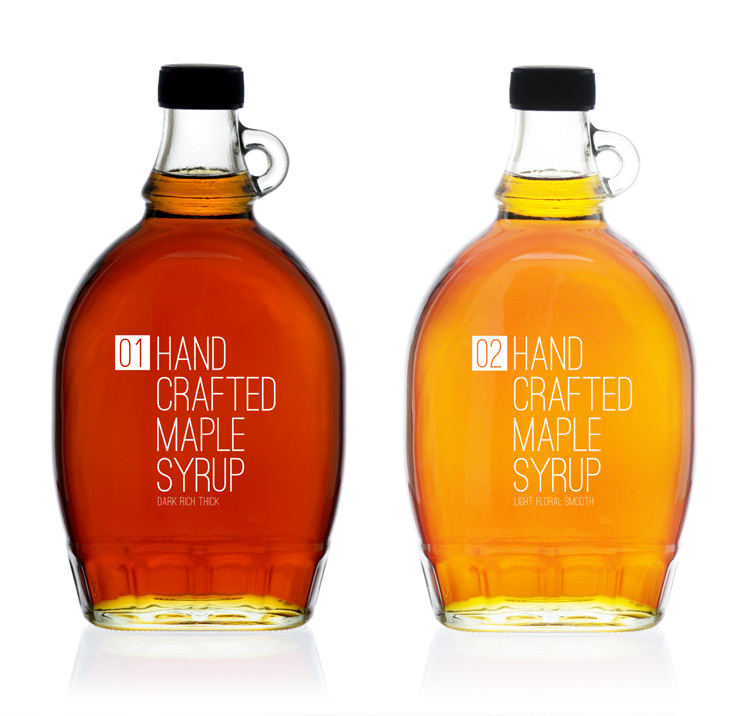 Designed and produced in the USA using renewable energy sources, printed on Q1 quality stock with our signature Premium 909 Finish. 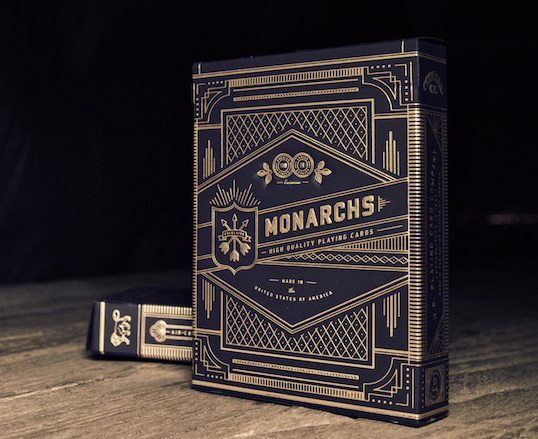 Monarch Playing Cards express elegance, clarity, and pride. We didn’t want to settle with adequate or even greatness – we wanted perfection, with an uncompromising eye for quality and durability. These playing cards, and the tuck case, are fit for a king. The back design is truly a masterpiece. 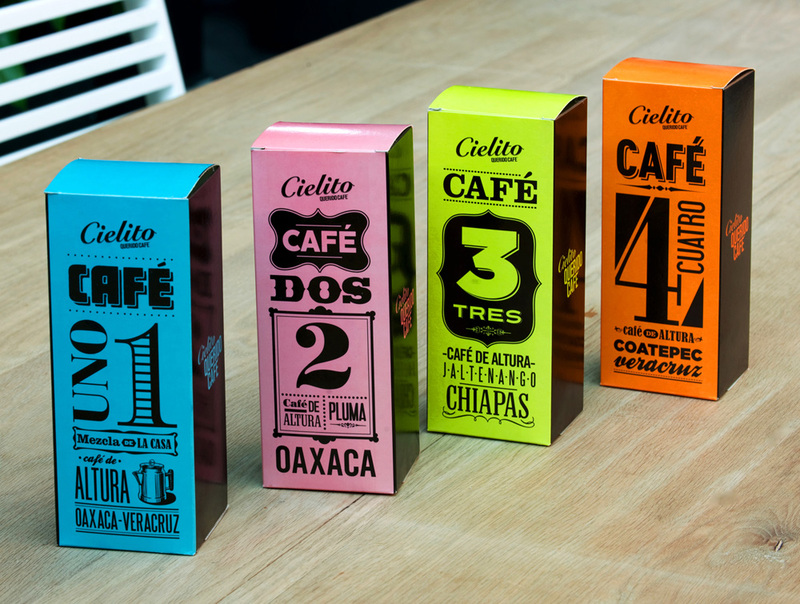 CIELITO ® it is a Latin American reinvention of the coffeehouse experience. A place that surprises, comforts and engages all senses through its space, aroma, taste, color, and histories. 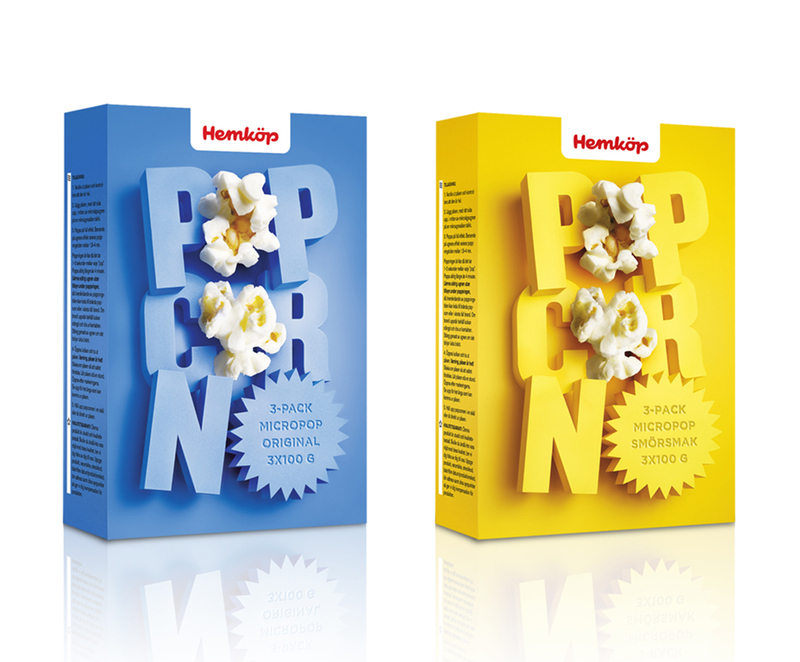 “Helios has since 1969 provided organic and environmentally friendly products to the Norwegian market. The products have traditionally been sold purely through specialty shops for organic products. Now the Helios brand is being launched to the people. Uniform won the pitch to reposition the Helios eco-brand last year. 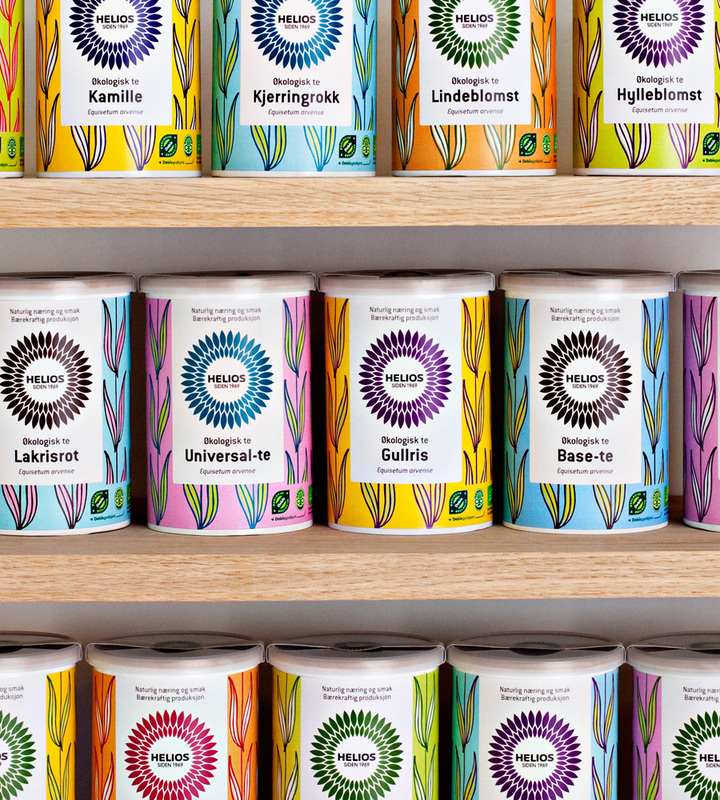 The challenge was to transform the Helios brand from being a brand just for the typical eco-consumer, to become a brand for the regular retail customer. “The best scents tell a story, capturing a memory or a moment in time. 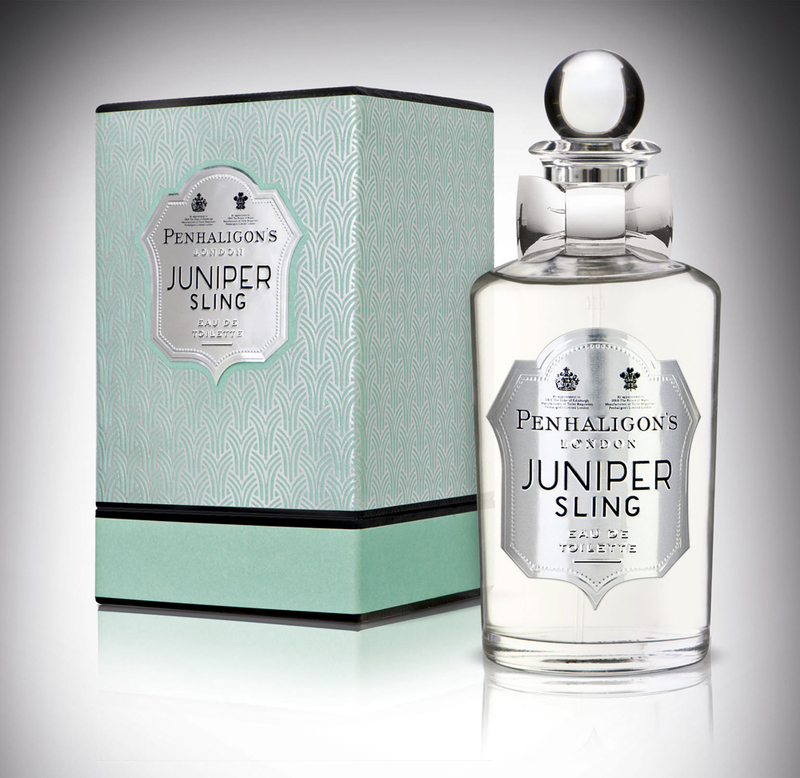 This is true of the new Penhaligon’s fragrance Juniper Sling, which launches this month with packaging designed by jkr. “Juniper Sling is a very exciting concept. The fragrance is inspired by the botanical ingredients within London Dry Gin” explained Sarah Rotheram, CEO, Penhaligon’s. 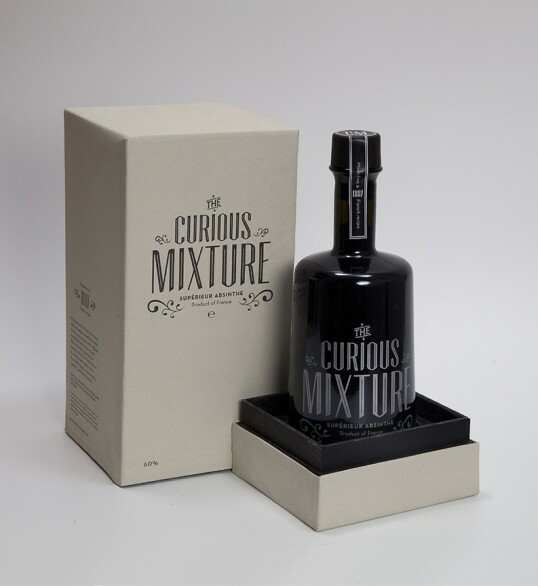 “We look to create fragrances that have a very British beat to them, and Gin is very much a part of the history of London. To create this fragrance, we have had the pleasure of working with an icon within the fragrance industry, the perfumer Oliver Cresp”. 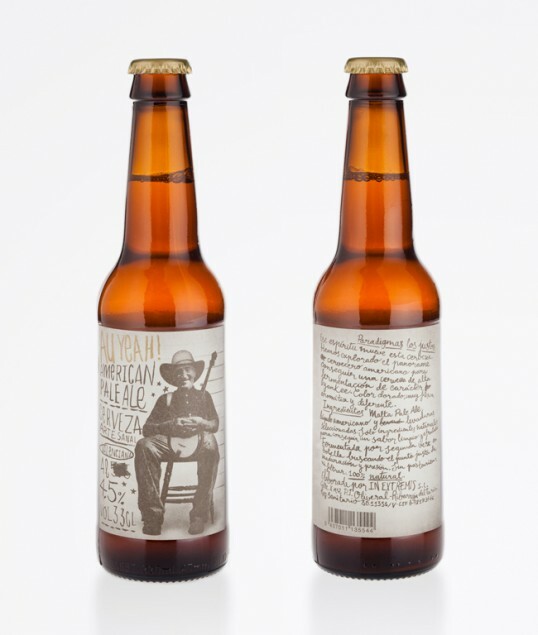 “The brief was very clear on the mood and emotion we wanted Juniper Sling to conjure up from a design point of view” said Jovan Buac, Account Director, jkr. “It’s about gin cocktails in the 1920’s, bright young things and art deco nuances.” As always, Penhaligon’s aims to play on its heritage but with a nod to the modern. “The design aims to deliver simple elegance with patterns inspired by 1930’s architecture but shown in a very subtle way through the use of silver foils on the box” said Liz Stannard, Designer, jkr. 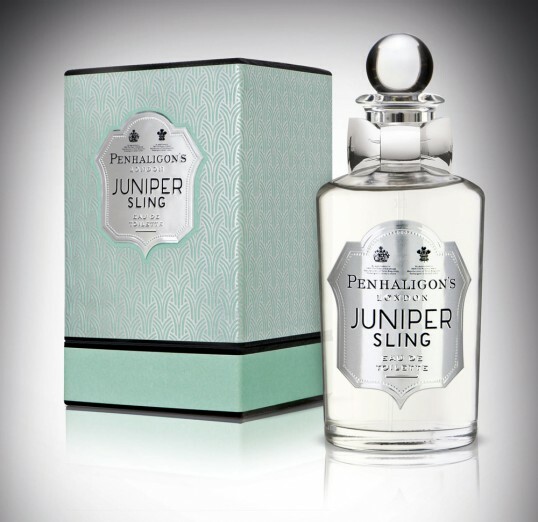 With a newly designed over-sized box structure and metal bow-tie, jkr strived to add more weight and luxury to Juniper Sling, whilst still ensuring it fitted with the rest of the Penhaligon’s range. 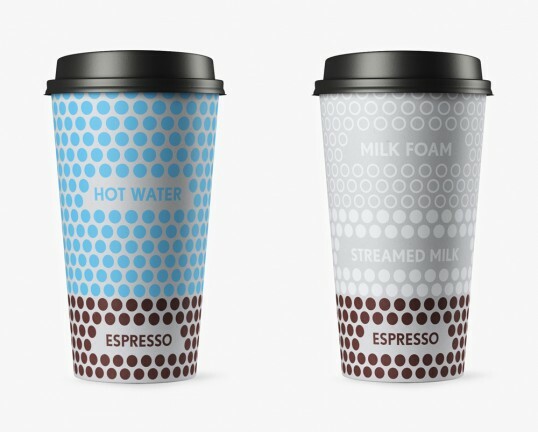 “This design is all about tactility and layering, but with simplicity at the heart of the design. The paper stock is tactile whilst the use of silver foils and varnishes helps create a luxurious feel” said Judith Allan, Production Director, jkr.